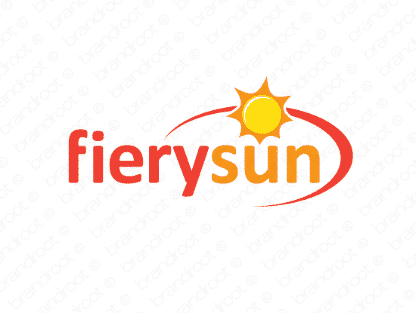 Brand fierysun is for sale on Brandroot.com! An incendiary combination of fiery and sun; ideal for companies dealing with solar products, energy, or the environment. Choose a name that will set your path to success ablaze. You will have full ownership and rights to Fierysun.com. One of our professional Brandroot representatives will contact you and walk you through the entire transfer process.